Our traditional route trucks are used by some of the world’s finest security firms and offer unprecedented protection and quality. 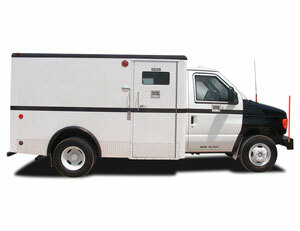 These “work horse” trucks are ideal for transporting cash, bullion, and valuables to and from retail, commercial, and banking establishments. Vehicles are available in a wide variety of ballistic levels including true T8 protection capable of defeating multiple, black-market, armor-piercing rounds. Our smaller cutaway y-vans can be built on chassis like the Ford E350/E450 or Ford F350/450 and offer lots of cargo and payload in a smaller vehicle. While these vans don’t have quite the same payload as a traditional route truck, they get the job done and provide a full service route solution. 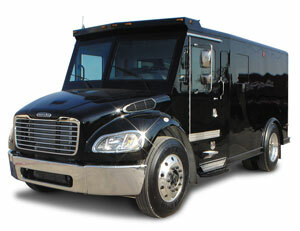 Our Bulletproof cargo-style money transport vehicles are perhaps the lowest profile CIT solution. 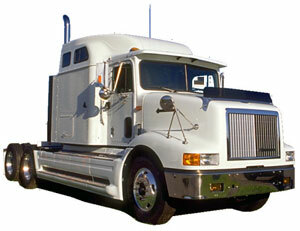 These vehicles can offer payloads similar to the cutaway y-vans, without deviating starkly from the original style of the vehicle. 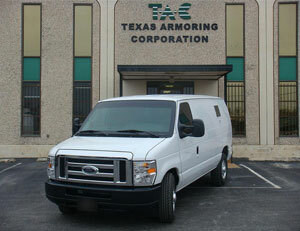 Our armored cargo vans are rugged, built to last, and can be customized with a variety of interior configurations. 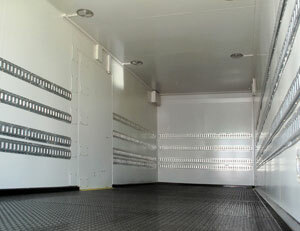 Available chassis include the Ford E-Series (E150, E250, E350), the Chevrolet Express Line, and even the Mercedes-Benz Sprinter. 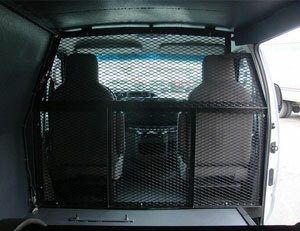 Overall, cargo vans offer an affordable security solution for clients that need protection on a budget. 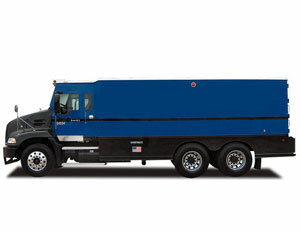 For the largest or heaviest hauls, our armored FED trucks are the ideal solution—offering strength, stability, and payload to boot, these massive money haulers are perfect for inter-bank transfers or large bullion loads. 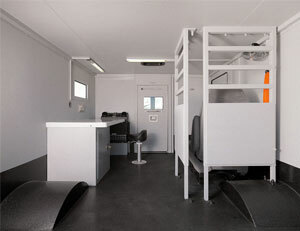 The vehicles offer maximum payload and cargo space and can be built on a variety of heavy-duty chassis Ford (F650/F750), Chevrolet Kodiak, International, Freightliner, etc. 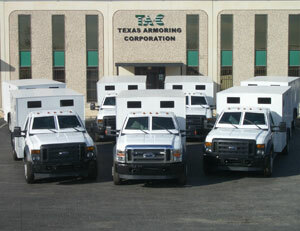 Aside from traditional CIT solutions, TAC can also provide custom armored cash carrying vehicles based on client requirements. 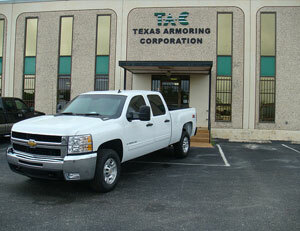 Low-profile solutions and even large, customized commercial armored vehicle options are available upon request.